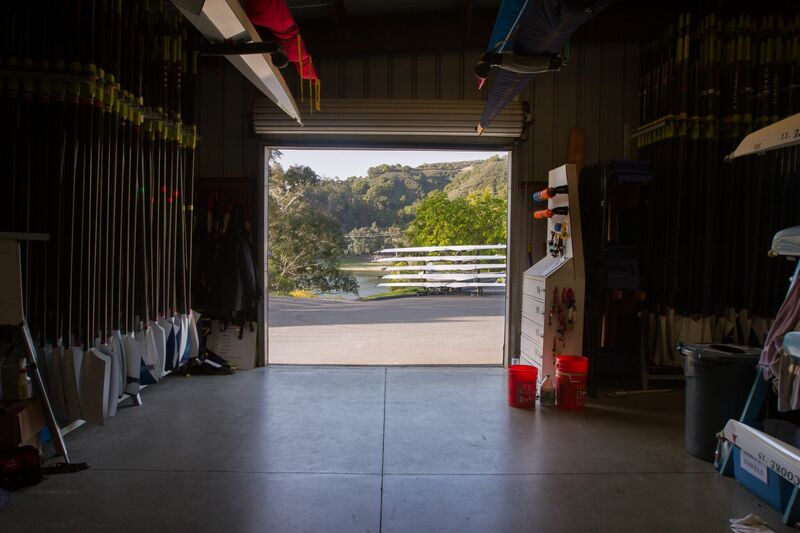 The Los Gatos Rowing Club is hosting a summer Open House! We will have light refreshments available, as well as plenty of information about our Club and how you can get involved. LGRC offers rowing to middle and high school aged students, as well as adults. This is a great opportunity to speak with coaches, current and former athletes, as well as parents of current athletes. 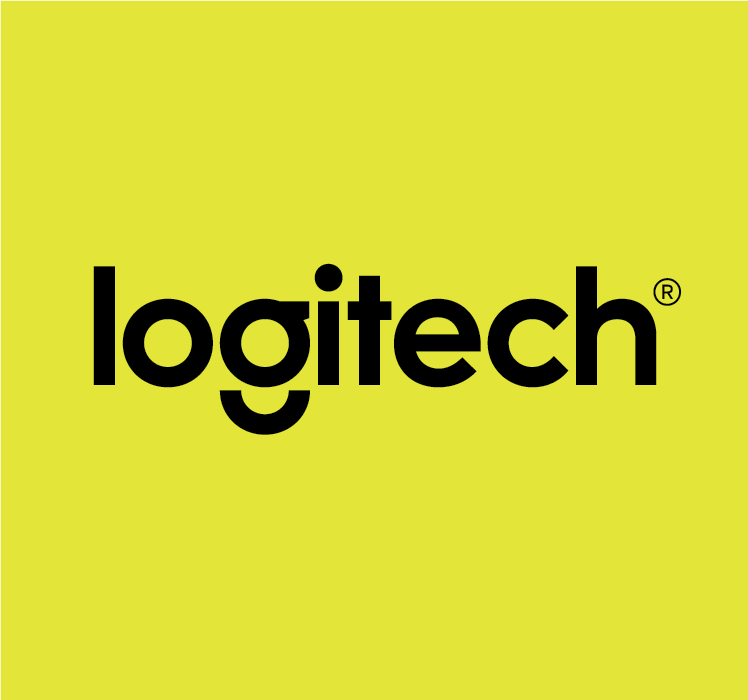 Tour our facility and boathouse right on the beautiful Lexington Reservoir! Take the Bear Creek exit on Hwy 17. Feel free to stop by any time during the Open House. If you have any questions, please email Katie Trovato (katie@lgrc.org).